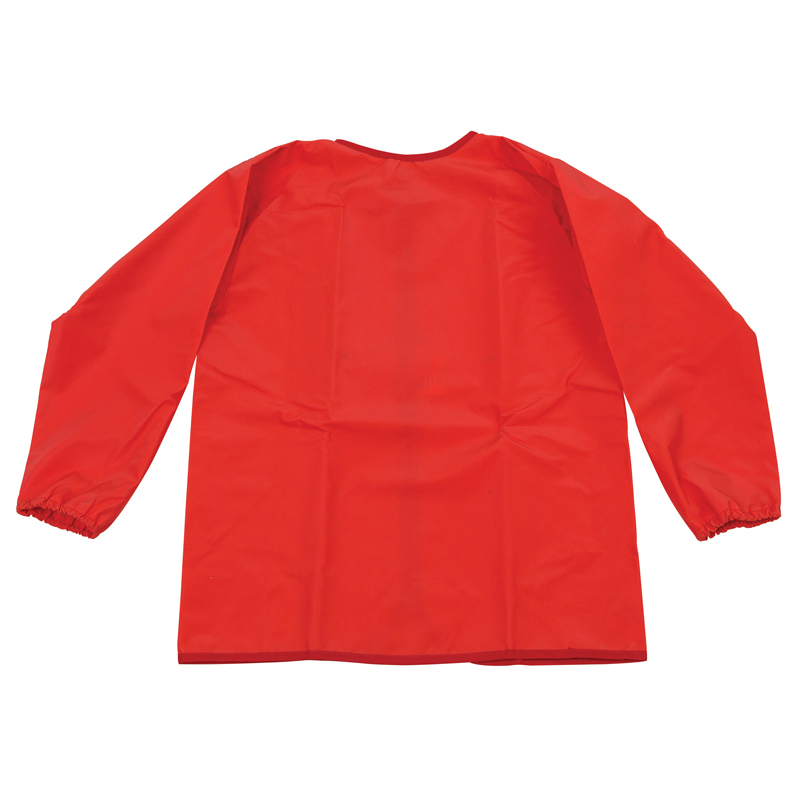 It's amazing just how creative kids can be when they're allowed to make a mess, but even fun craft projects don't have to mean messy clothes. 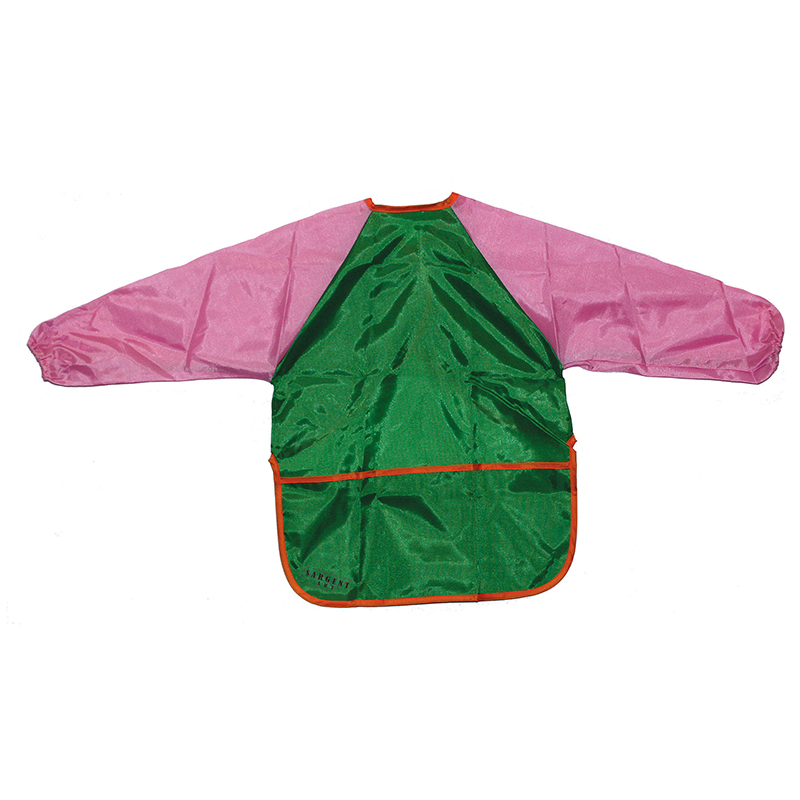 Baumgartens Kid's Disposable Apron is perfect for all budding artist. 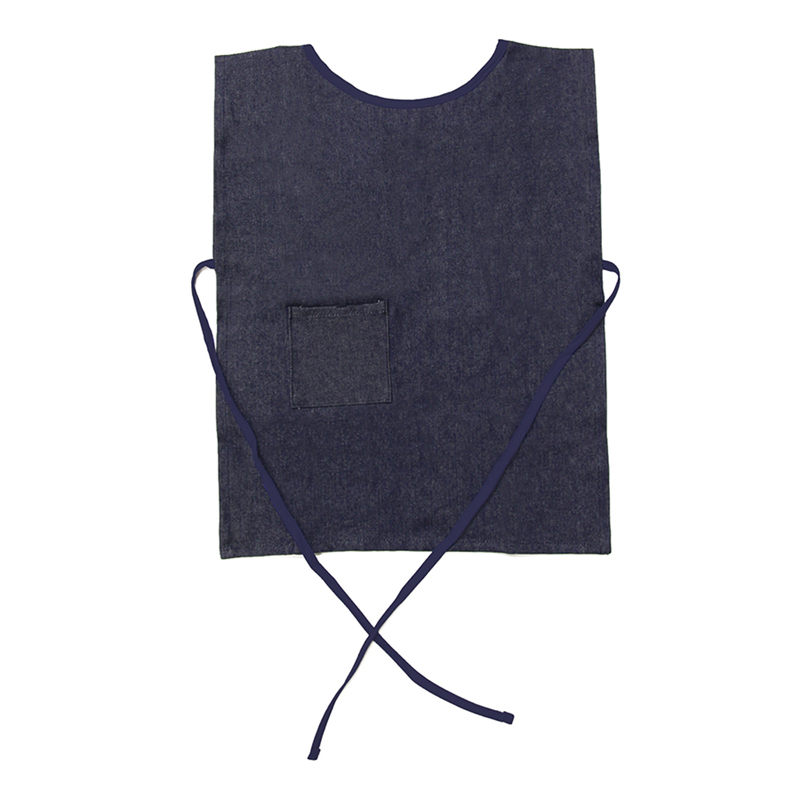 This polyethylene apron slips over head and ties in back to protect clothing. 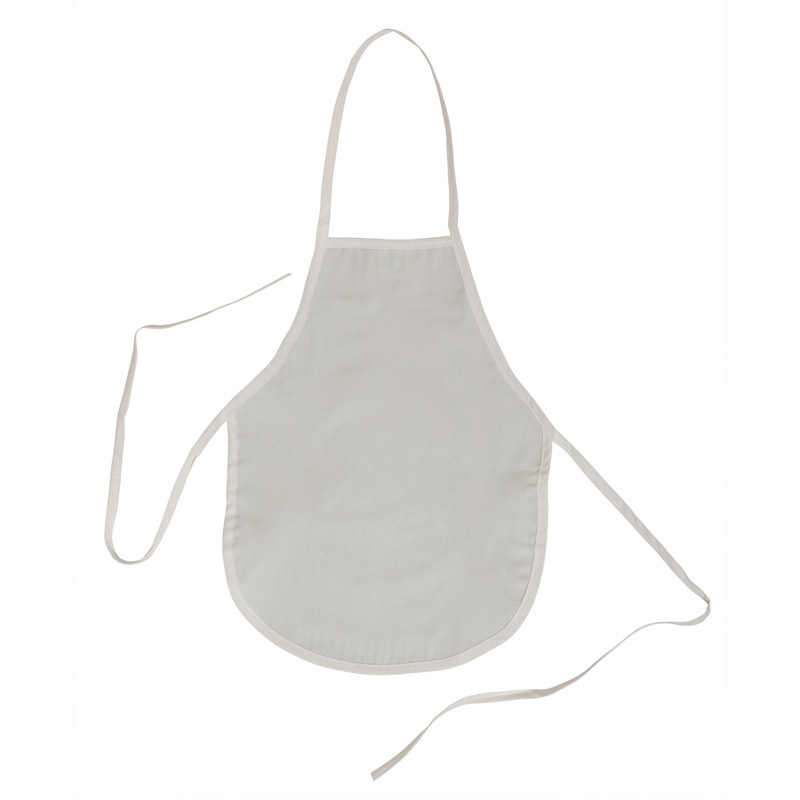 Each pack includes 100 disposable white aprons. 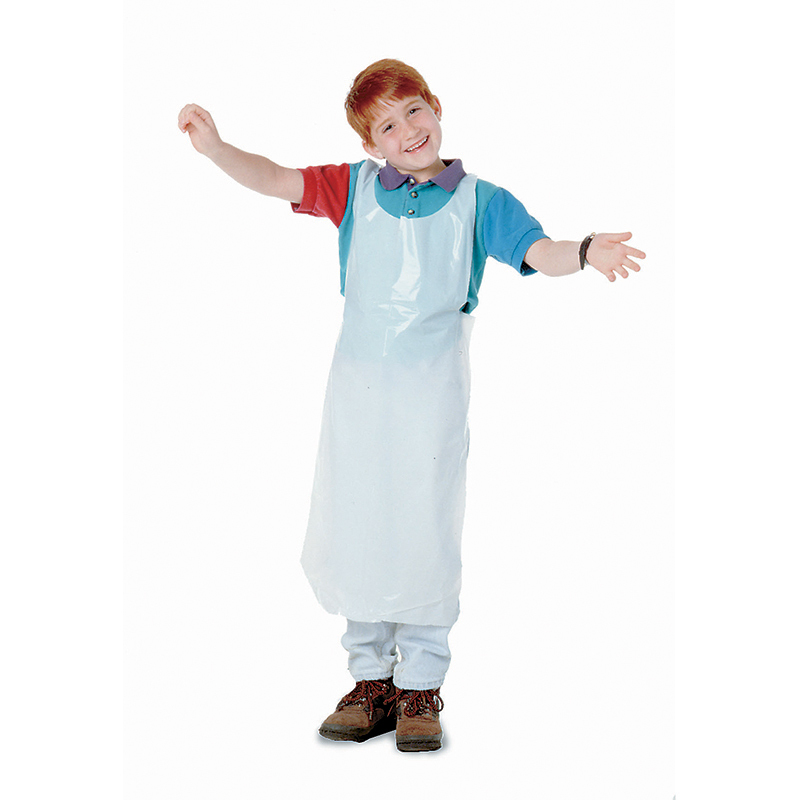 The Childrens Disposable Aprons 100pk can be found in our Aprons product category within the Arts & Crafts.